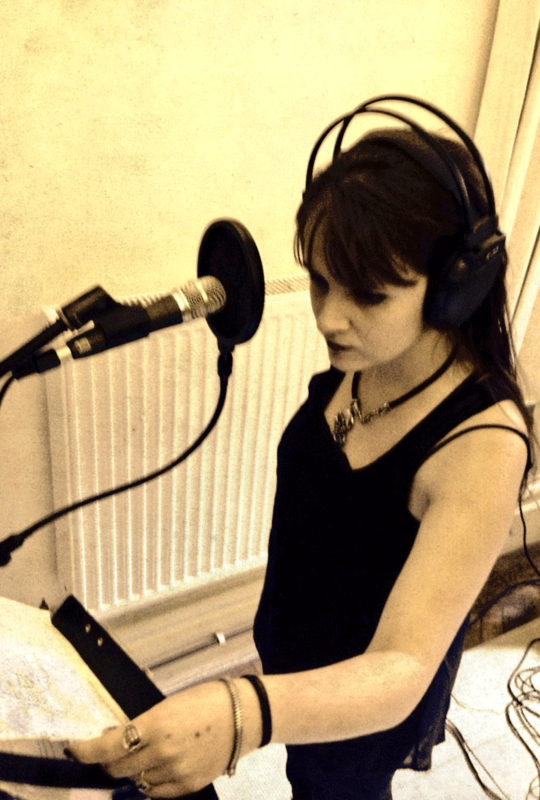 We hit the studio this past weekend for Erin to ignite the burners! 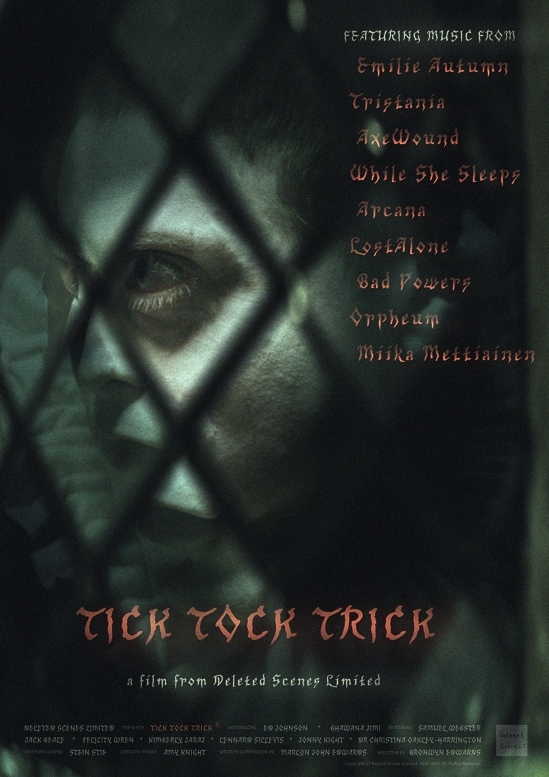 As we previously announced, our music will feature in the new Horror/Thriller “Tick Tock Trick“, written by Marlon Edwards and directed by Bronwyn Edwards. If you haven’t done so already, please click here for the latest trailer for the film and see our previous post for more info on this exciting news. We’ll be back soon with the latest on what’s coming from us for the close of this year and into next. Thanks so much for your support, we’ll be ending the void very soon. 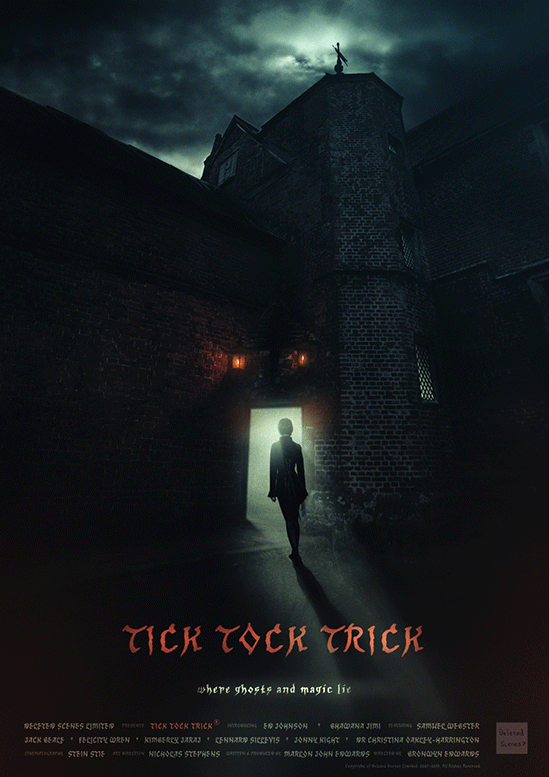 We are very pleased and honored to announce that our music will feature in the new motion picture “Tick Tock Trick”. The featured song; which will be included on our forthcoming album, will be released at the end of the year. We’ll be back soon with the latest.